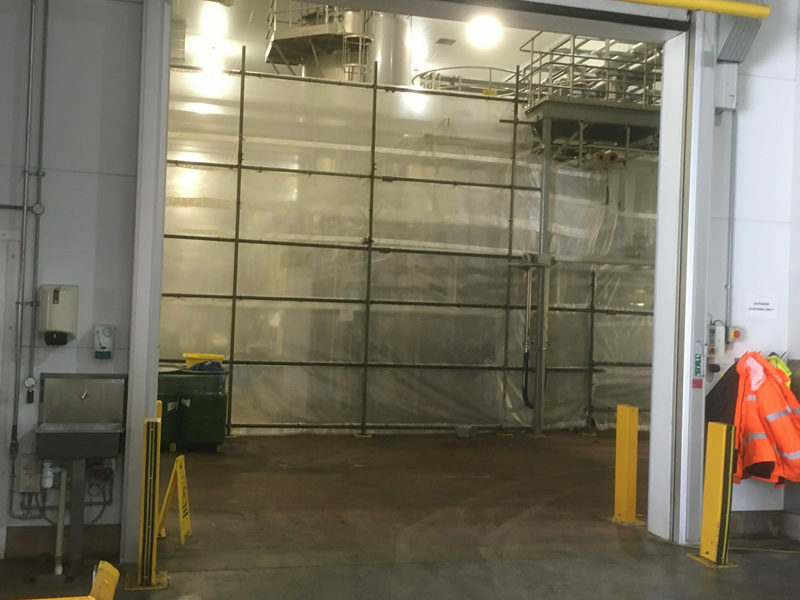 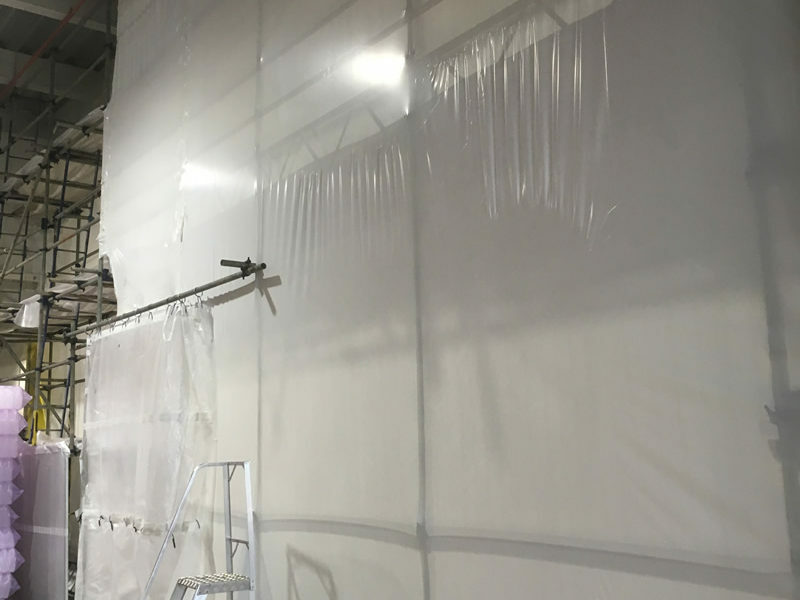 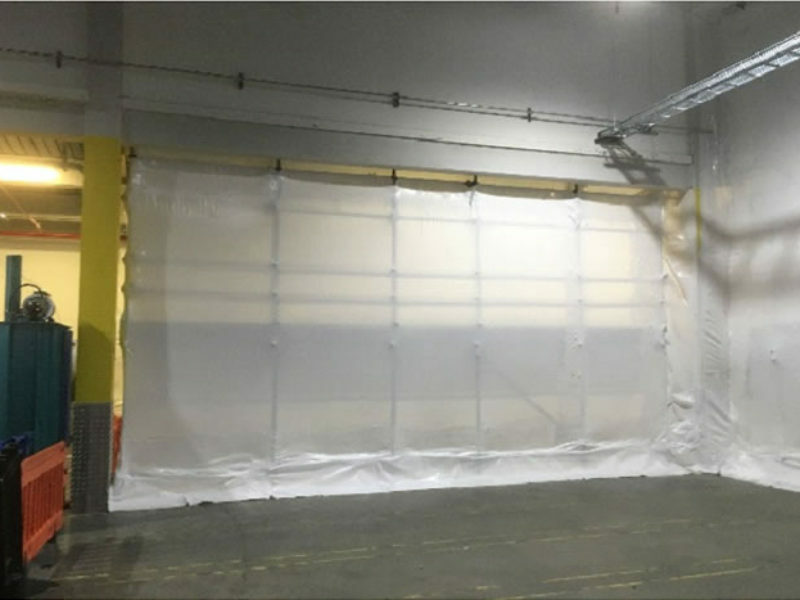 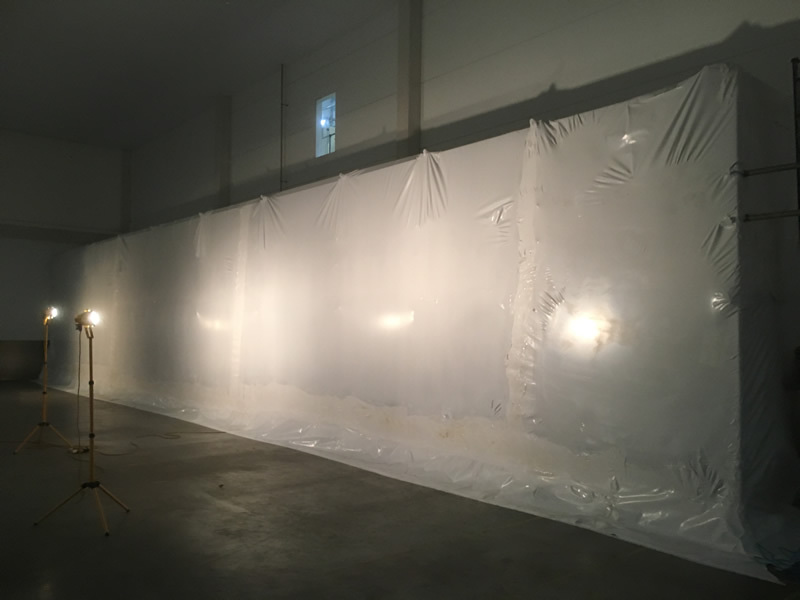 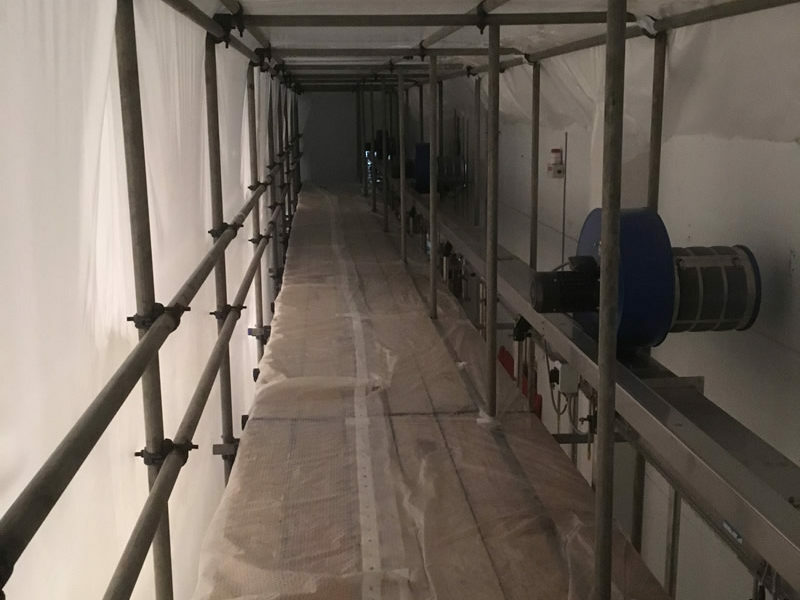 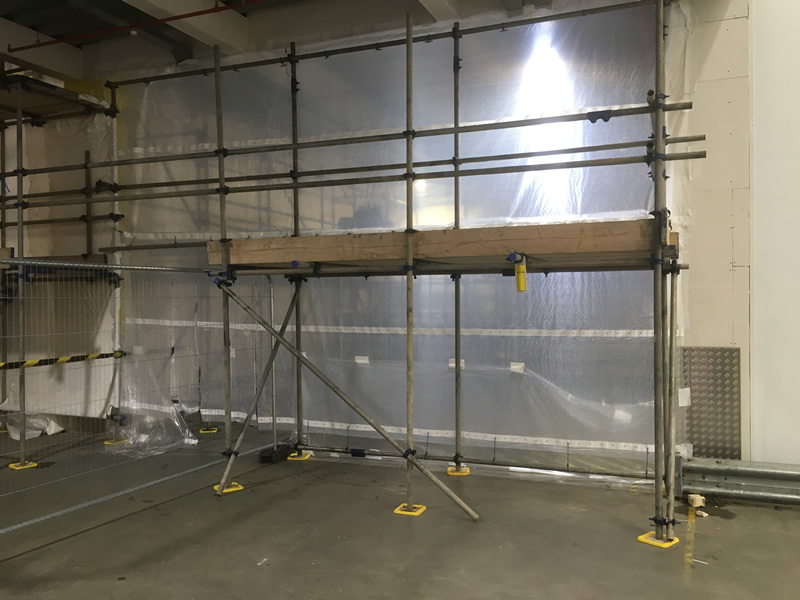 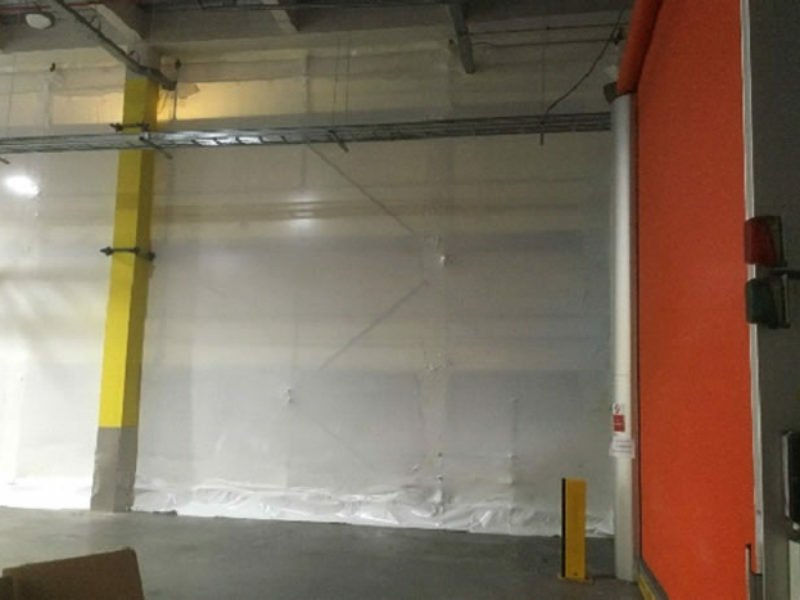 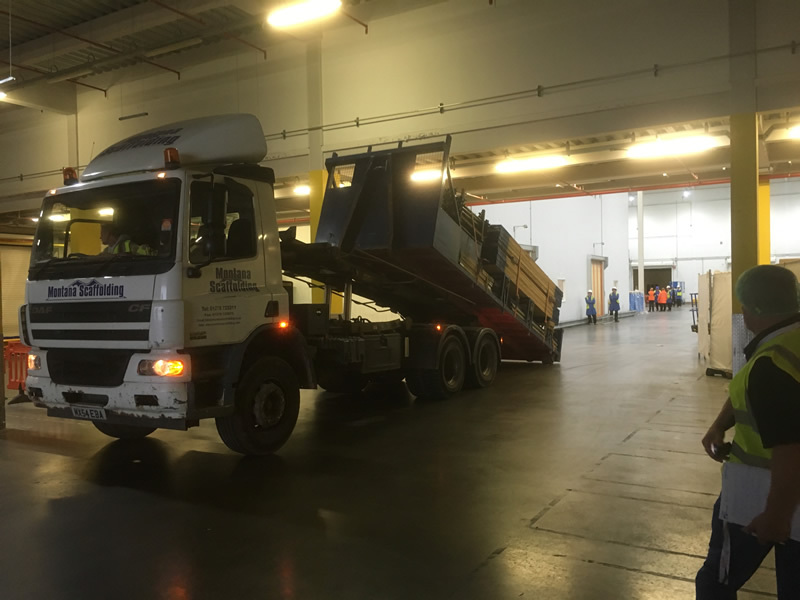 Montana responded to an urgent requirement to erect a screen to allow the Pollards to undertake works within the Tetrapak plant food production area without transfer of contaminate such as dust and foreign objects entering the food processing areas and isolate personnel. 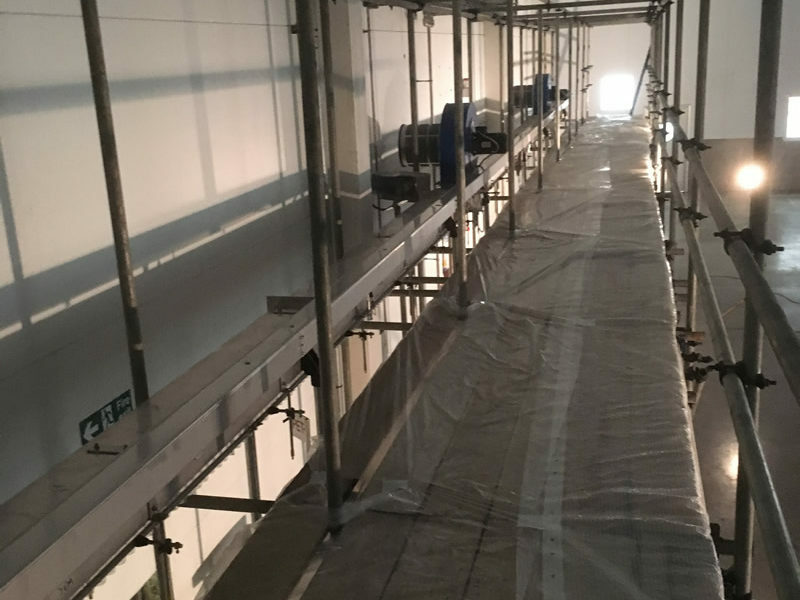 Montana visited site and assessed the needs of both the Principal Contractor, CDM Coordinator and the Client and devised a planned which ensured that our Teams worked within the Site rules, adhering to the Clients strict Food Hygiene requirements. 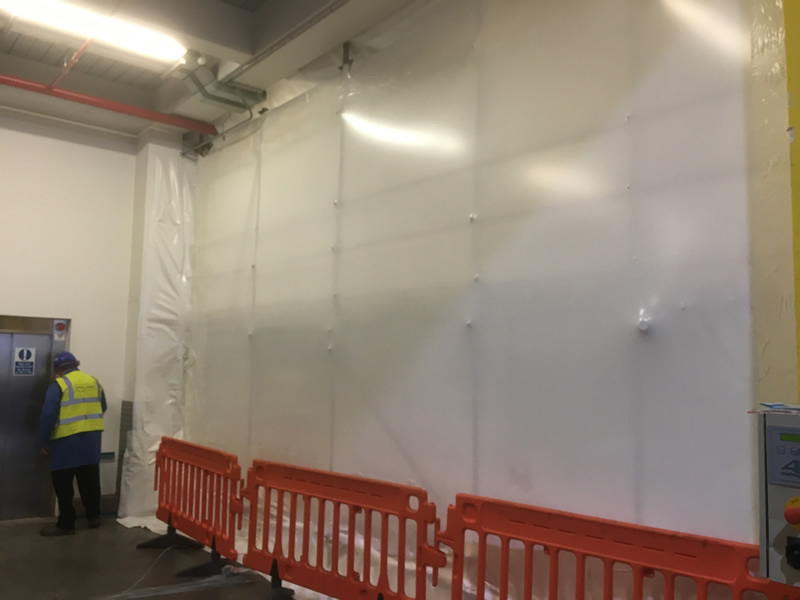 The preparation of our Health and Safety package for the project gave the CDM confidence in our ability and provided evidence of our competency from the start. 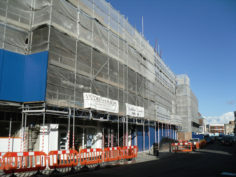 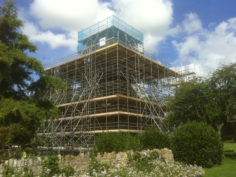 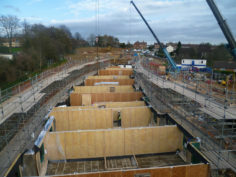 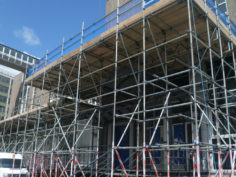 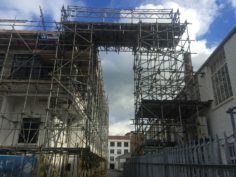 We operated under the control of both Working at Height and Hot Works Permits to Work, closing out without any issues. 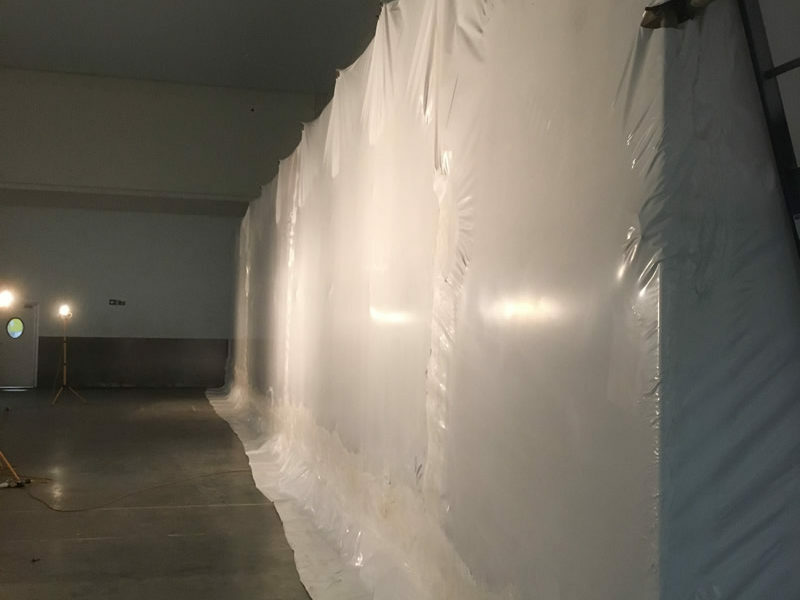 In order to speed up the process and get a better seal to the environment we used Shrink-wrap to produce a product that can be kept clean within the food environment and prevent transfer of contaminates between the designated zones. 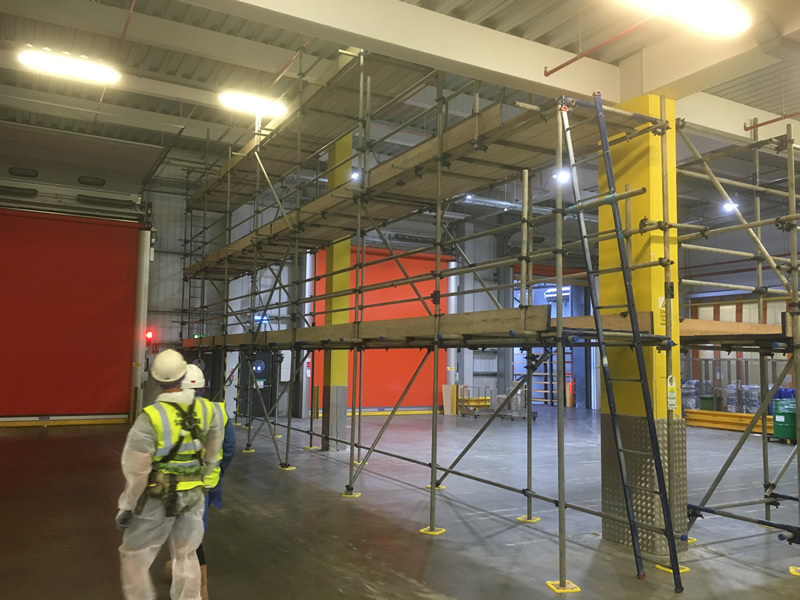 We completed the works ahead of schedule and allowed the Principal Contractor to start on site and meet their obligations to the Client. 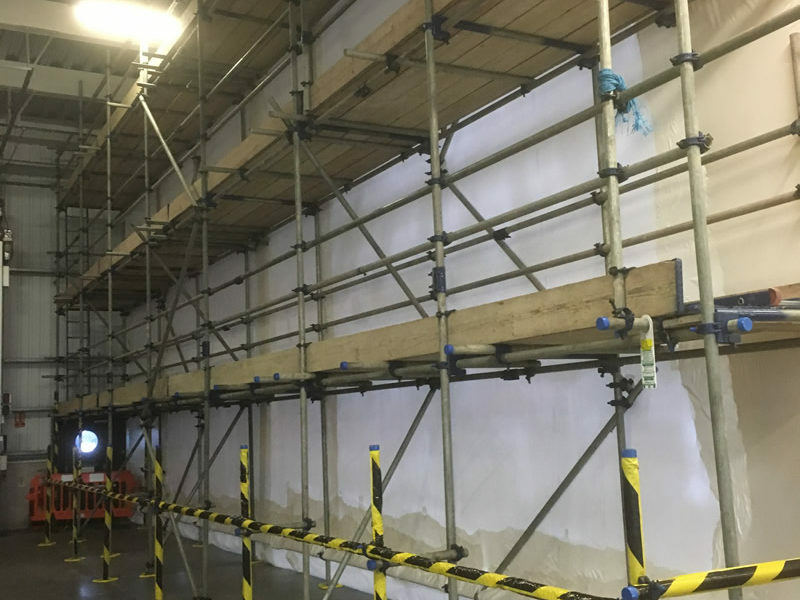 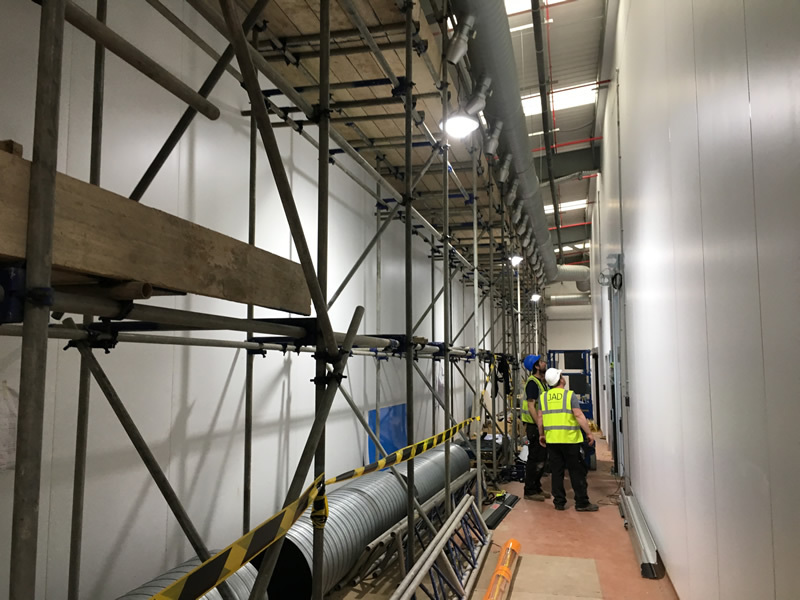 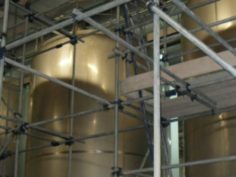 By working with all parties we have minimised the costly disruption to production, enabled works to progress without delay and minimised the Risk by forward planning, using SSSTS Supervisors and CISRS Carded Teams on site who understand the importance of the Safe system of work.